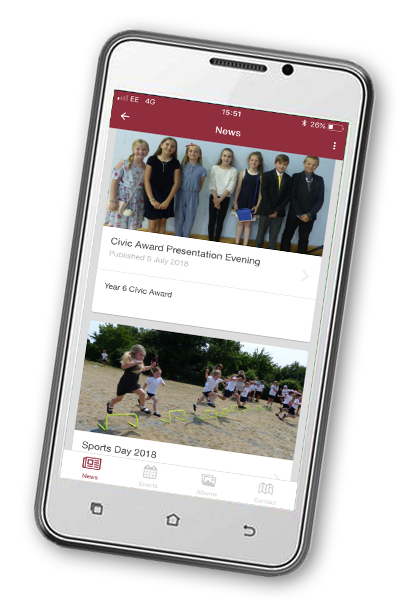 Keep up to date with school events & communications with the Preston Primary News app. An outstanding coastal school, known for an innovate curriculum that delivers excellent outcomes for children. Here's a video from our ‘Preston Sailors’ enrichment. Children were able to put into action their understanding of teamwork and determination in order to successfully sail a boat. It was a fantastic week on the water and the children were fantastic ambassadors to our school.